With the United Kingdom leaving the European Union, both Berlin and Warsaw need to invest more in pragmatism – but don’t expect them to be best friends anytime soon. Over the last 25 years, there has hardly been a moment when Germany and Poland have needed each other more. 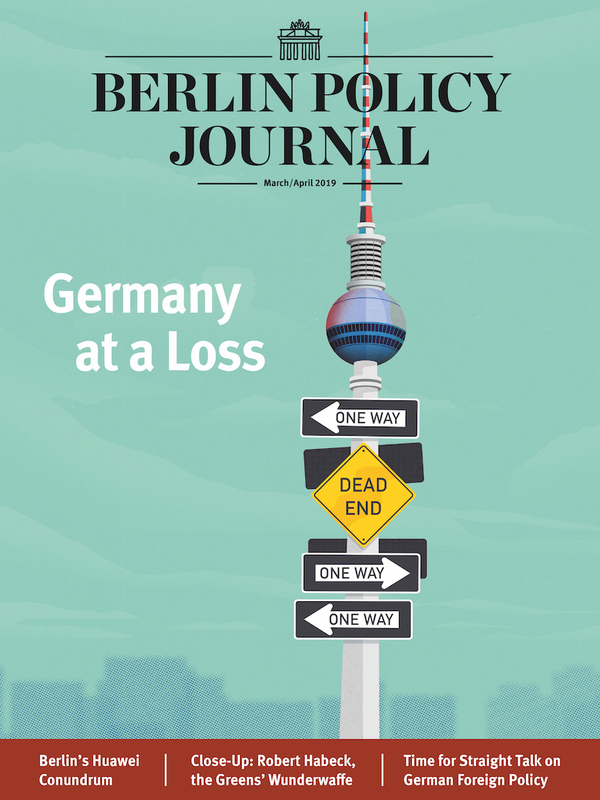 From shaping Europe post-Brexit to dealing with Russia’s aggression in Ukraine and on Europe’s eastern flank to managing the refugee crisis, Germany needs an engaged and pragmatic Poland, and Poland needs an open and attentive Germany. It is impossible to envision good solutions to Europe’s biggest challenges that do not involve the two countries reaching a common understanding. Yet over the past year tensions have been high and mutual understanding scarce. There seems to be growing understanding in Warsaw, even among the ruling Law and Justice (PiS) Party, that relations between Poland and Germany need to be fixed – for the sake of both countries, and for the sake of Europe. What should the German government do, or not do, for its part to improve the relationship? Even before coming to power last fall, PiS politicians were talking about rebalancing what, in their view, is an unequal relationship. The tone and substance of their approach to Germany have very clearly changed from that of the previous government led by Donald Tusk. Talk in Warsaw is now about a more equal partnership. The PiS-led government’s emphasis on national sovereignty and pride is one reason Poland resists automatically accepting German leadership on a number of issues. For the relationship to improve, the German government needs to make greater efforts to take account of Polish views – especially on issues critical to Poland’s interests. Three areas stand out in particular: the future of post-Brexit Europe; relations with Russia, including negotiations in the “Normandy format;” and Europe’s energy security, including the future of the Nord Stream 2 gas pipeline project. Chancellor’s Angela Merkel visit to Warsaw in late August in the run-up to the mid-September EU summit in Slovakia was a good start. Germany and Poland share many views on the future of the EU, among them an emphasis on preserving the unity and scale of the union while improving on the results it delivers for its citizens. 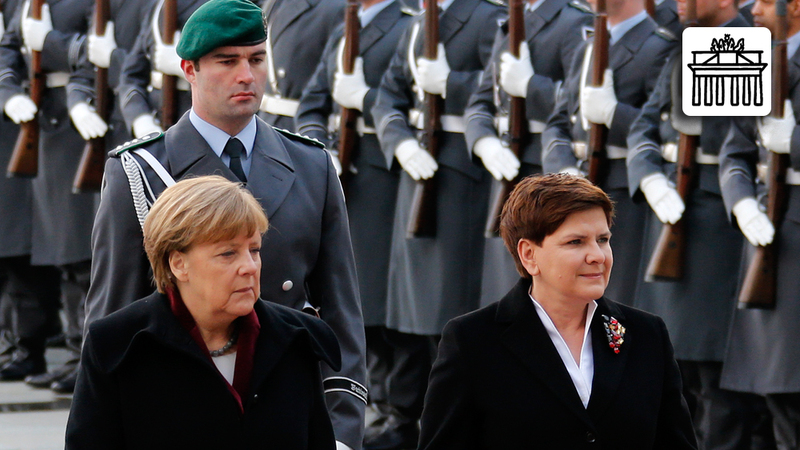 No government in Warsaw can afford to be anti-European, as support for the EU remains sky high. In order to maintain the scale of the EU, the pragmatism of the discussion, and the diversity of opinions as to the future of Europe, Germany should welcome Poland into the main decision-making circle – along with France and Italy. Close cooperation among these four countries will be critical for reconciling the future path of European integration. The process of defining a more equitable, respectful, and pragmatic relationship should be developed further inside and outside of both governments. In security matters, Germany’s contribution to and its voice in NATO is very important for Poland, as Poland’s capabilities and strategic position are for Germany’s security. German reliability as an ally within NATO and the EU is key for the health of the bilateral relationship. Yet in Warsaw, there is sometimes a perception that Germany is of two minds – on the one hand, there is the Germany that wants to stay firmly behind its allies; on the other, the Germany that is not sure if standing firm vis-à-vis Russia is a good idea. The best illustration of this was Foreign Minister Frank-Walter Steinmeier’s comment about NATO’s “saber-rattling” in reference to the Anaconda exercise – the most significant military exercise taking place in Poland prior to last July’s NATO Warsaw summit. The minister’s words were not only damaging to the alliance’s credibility on the eve of this crucial summit, they also threw into question Germany’s commitment to defending its allies. Steinmeier’s intervention was particularly confusing given that Germany significantly contributed to the exercise by sending almost four hundred of its soldiers. Another example of Berlin’s vacillating attitude came up during negotiations in the run-up to the Warsaw summit, when Germany appeared to prefer simply reassuring its allies to actually providing deterrence. The alliance eventually arrived at a common position on deterrence, but the episode once more underlined its dual- track approach toward Russia . Thanks to Chancellor Merkel’s leadership, Germany significantly contributed to the successful outcome of the Warsaw summit by agreeing to serve as the framework nation for the NATO battalion in Lithuania. Merkel’s leadership in extending EU sanctions against Russia, in light of the lack of progress in implementing the Minsk II agreement, was also appreciated across the political spectrum in Warsaw. 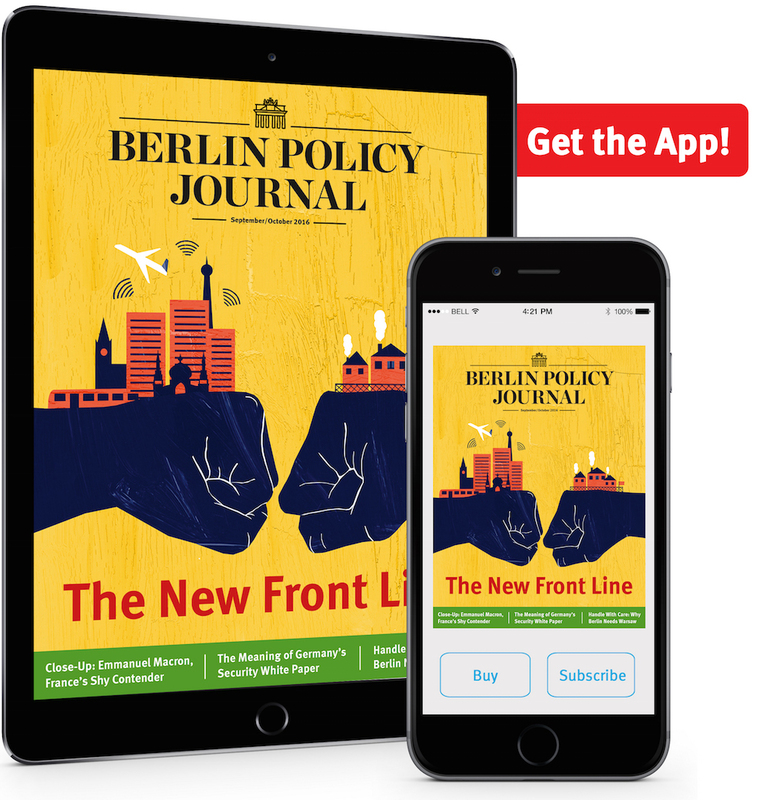 But the fact that the subjects of Russia and Germany’s commitment to NATO have entered the debate ahead of next year’s Bundestag elections reinforces the view of Berlin as a hesitant ally. It would greatly benefit German-Polish relations if this and future German governments stuck to their guns when it came to security commitments to Poland and other eastern allies. There also issues where it will to be difficult for the two governments to arrive at common positions, and where it might be best to agree to disagree for the sake of the overall relationship. There are many in Poland who wish for the German government to engage more openly on the Constitutional Tribunal crisis and more generally on the rule of law in Poland. The German government, however, has chosen not to raise these issues in public at the moment – and that is the wiser choice. 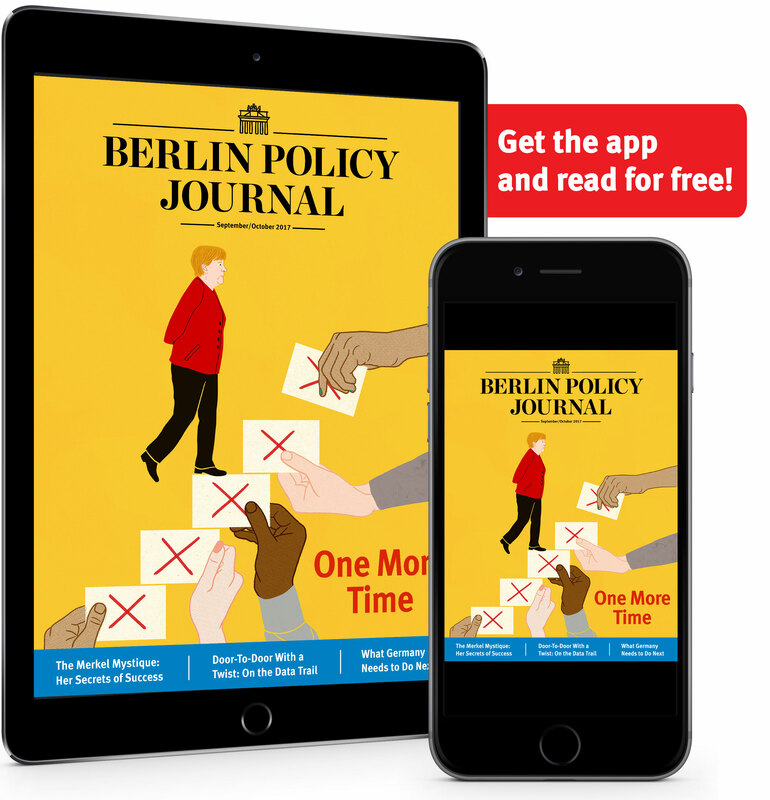 Given how polarizing the issue is domestically in Poland, the current government’s emphasis on state sovereignty, and anti-German attitudes within the PiS electorate, Berlin taking a vocal position would certainly entail a strong and emotional rebuff. Glimpses of that response can already be seen in a war of words between PiS representatives and a few German politicians in Brussels. The refugee crisis is another issue where it will be difficult to find common Polish-German ground. The Polish government currently resists the idea of distributing refugees across the European Union, especially if centrally mandated by Brussels. According to Polish Minister for European Affairs Konrad Szymanski, the Polish government would like to show solidarity in the migration crisis, but argues that the EU should focus on providing humanitarian aid, assisting with border controls, and coordinating policy toward the countries of origin. Limiting the number of refugees that come to Poland seems to be supported by public opinion, especially in the wake of terrorist attacks in Germany, France, and Belgium – despite there being no connection between refugees and attackers. Indeed, public attitudes make this one of the hardest issues to solve in the bilateral German-Polish relationship. Given the changes on the Polish political scene, the level of emotions involved, and the scale of challenges ahead, the German and Polish governments should aim at rebuilding a pragmatic and respectful relationship. It won’t return to friendship right away. The key question remains how to redefine the relationship in the eyes of the PiS government. Security issues and relations with Russia will remain the main test in the years to come, with questions that will stymie resolution and discourage domestic political adjustments. But the effort is worth it: both countries truly need each other to solve the common, monumental challenges facing the future of Europe in an increasingly deteriorating security order. is director of the German Marshall Fund’s (GMF) Warsaw office.